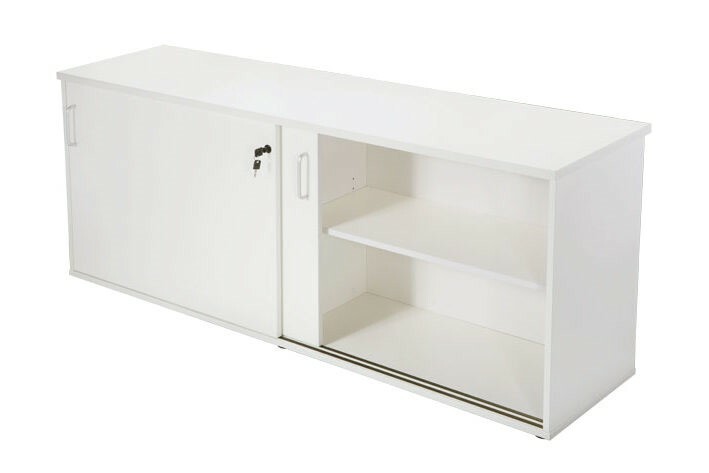 The Go Hinged Door Cupboards are made of steel, with all rivet construction. Available in three convenient sizes. 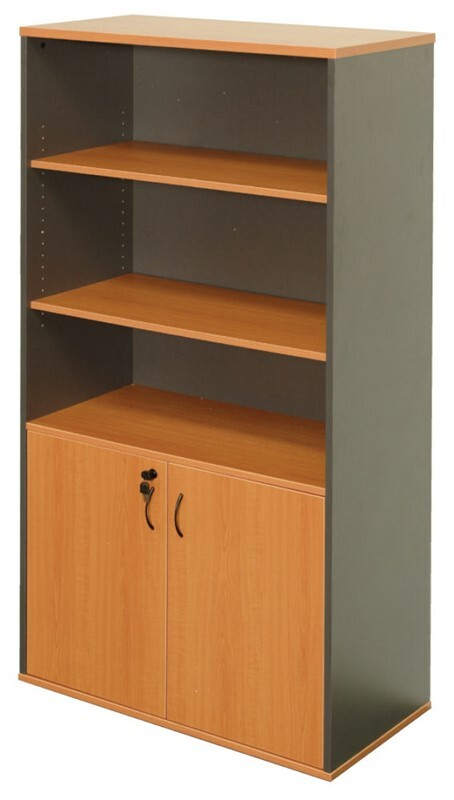 Built from tough hard wearing steel for heavy use, and available in 3 sizes to suit all spaces and storage needs. 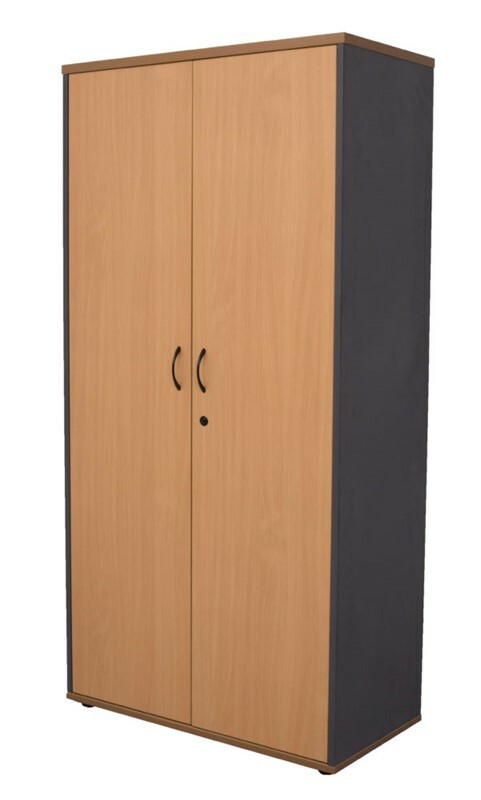 Has full door opening and flush twist style handles which are lockable. The Go range ships flat-packed as standard but we are happy to assemble if required (charges apply).